In early 1957, Jack Taylor was 35 years old and the sales manager for a suburban St. Louis Cadillac distributorship. He became increasingly intrigued by the relatively unheard of practice of leasing cars as an easy, convenient alternative to buying and owning a vehicle. Taking a gamble and a 50 percent cut in pay, the entrepreneur convinced his boss to let him establish an auto leasing business. With a desk, a telephone and seven cars, the new venture was launched in the dealership’s lower-level body shop. 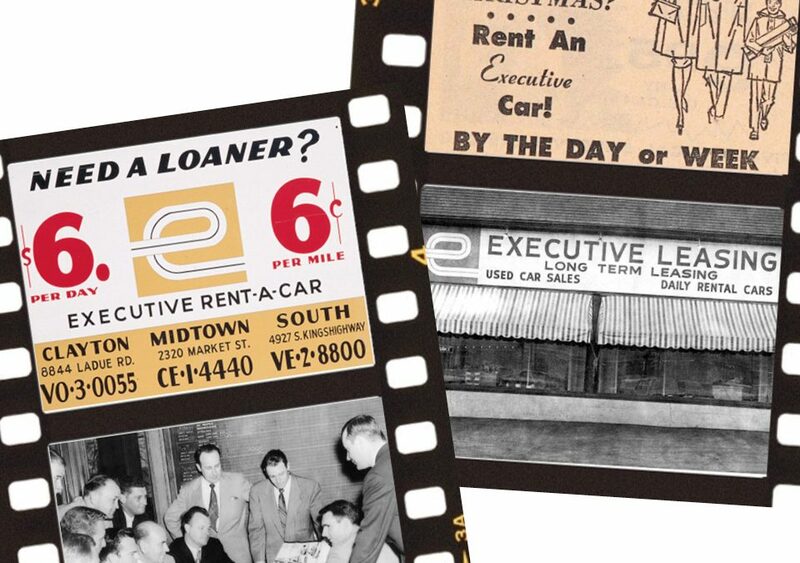 By the end of that first summer, the fledging enterprise had leased 87 cars, and in the following 1958 model year, more than 275 cars were leased… and there was no looking back.